This is what Reefertilizer was made for. 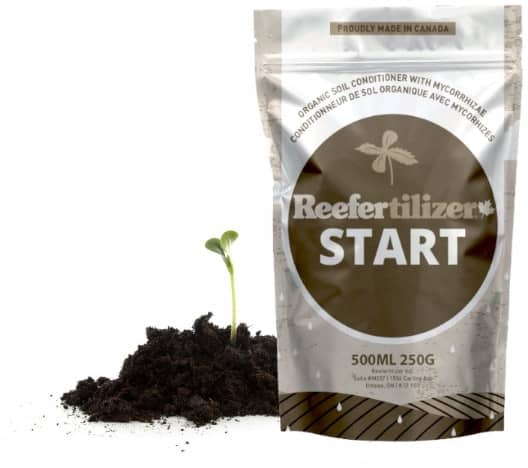 Start is an organic compost containing a living fungus that will grow with, protect, and improve the root system. 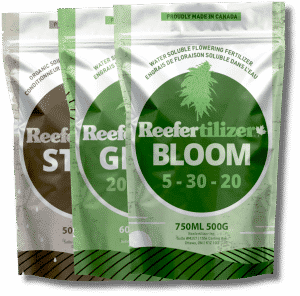 It can be easily added to your soil or soilless growing mediums. 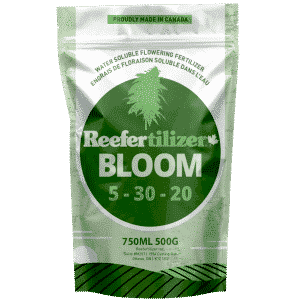 Grow and Bloom are 2 powerful fertilizers designed for the vegetative and flowering stages of cannabis growth. 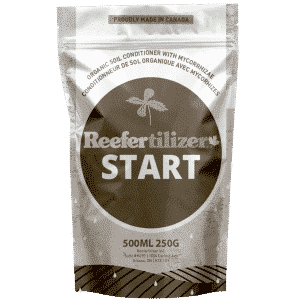 Both are easy to use water soluble powders that contain the essential primary, secondary, and micro nutrients that cannabis needs to thrive. Learn more about growing cannabis by joining our community of growers worldwide. Find us on Facebook, Instagram, and Twitter where we share our knowledge and the experiences of our customers. 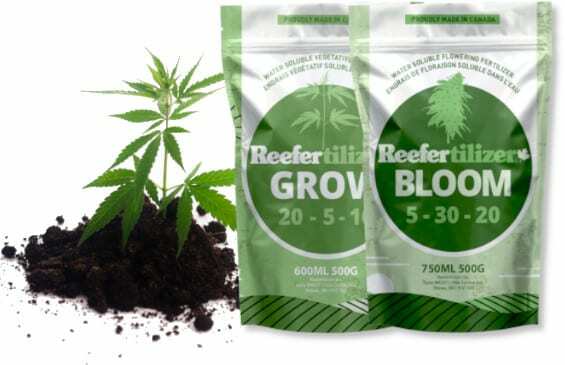 The quickest way to grow your own GOOD weed at home is learning and sharing with others. We provide email support to answer any questions you might have about our products and the cannabis growing process. Download your free cannabis grow guide instantly. By entering your email below you will be added to our email list and receive great offers and discounts. As a special bonus, you’ll also get our grow guide as well as our grow journal templates. 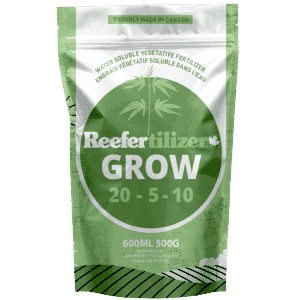 Just add Reefertilizer and you’ll be ready to start growing in no time! 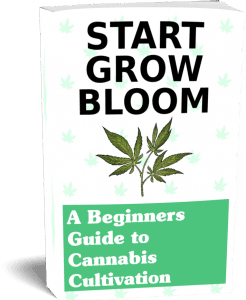 Download our free guide to growing cannabis today. Enter your email below to receive our guide at no charge!